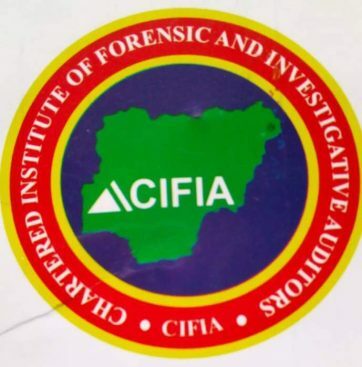 A professional body in Nigeria, The Chartered Institute of Forensic and Investigative Auditors of Nigeria (CIFIAN) has denied the allegations of being established to duplicate accounting body, insisting that their work was purely within the investigative process from the scene of fraud to court. They maintained that their mandate covers providing information and evidence for administration of justice and to ensure that the courts are presented with the best evidence and reliable witnesses. The President of CIFIAN, Mrs Victoria Enape during a press conference at the commencement of a free training program for forensic Auditors in Abuja the capital of Nigeria, said that CIFIAN bill was necessary to provide the legal framework for the registration, regulation, training and certification of practitioners in the field of forensic and investigative auditing which is in line with global best practices. 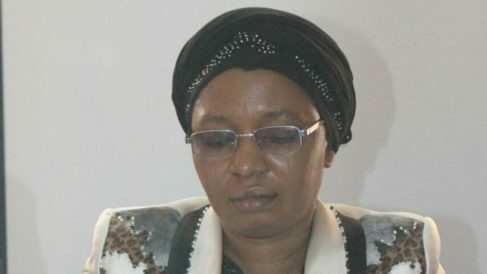 Mrs Enape who expressed worry over the delay of the proposed CIFIAN bill by the House of Representative which was already passed by the Nigerian Senate said, “It is important to clarify that CIFIAN is not an accountancy body and it is not coming as duplicate or triplicate of existing accountancy bodies in Nigeria”. She noted that the core practice areas of CIFIAN are forensic analysis of financial statement to eliminate financial misstatement, which can be caused by either error or fraud, thereby preventing misappropriation of assets, scams, cyber crimes, global anti-fraud and corruption compliance and enforcement. Enape stated that it was wrong for financial accountants to regulate the preparation of corporate financial accounts, audit the account as well as conduct forensic and investigative audit of corruption and fraudulent accounting practice. She said that Nigerian laws have been helpless in the area of liquidated banks in Nigeria which were audited by some accounting firms because no acts empowered them to carry out fraud investigation. The President disclosed that the body has the responsibility of using digital technology to fight corruption in place of analogue, in line with global best practice pointing out that fraudsters are using digital technologies to perpetrate fraud. She noted that the Institute is flagging off the free training for all relevant professionals on the use of science and technology for prevention of fraud, corruption and cyber crime in Nigeria.